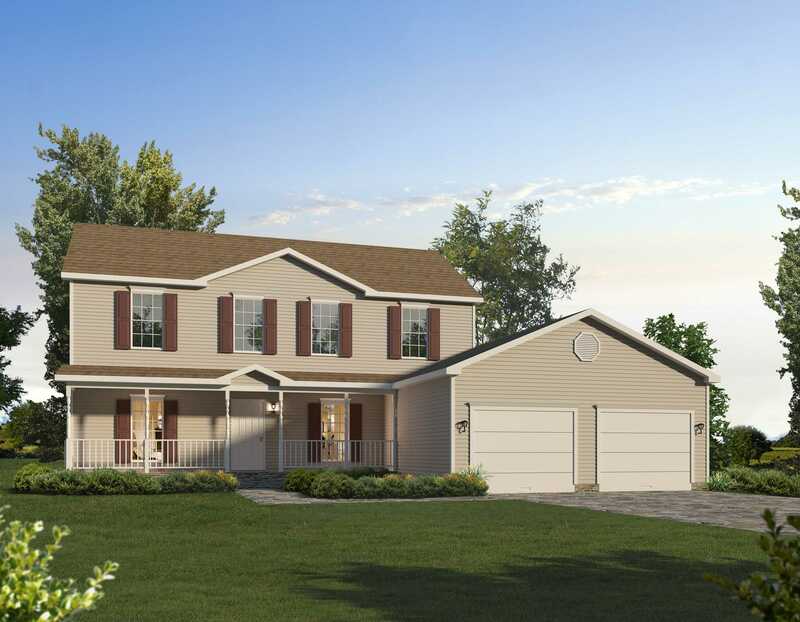 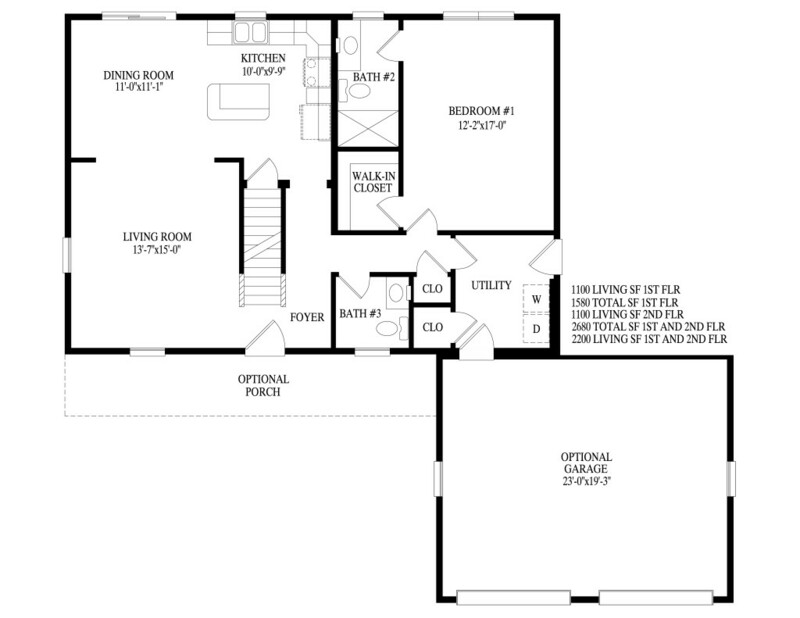 This 2 Story plan allows for a total customization of the second floor. 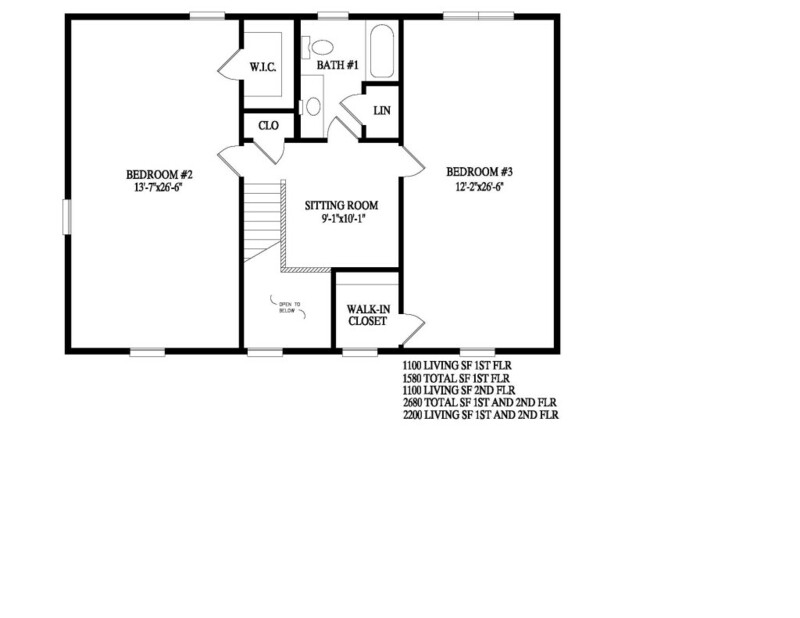 It can accommodate 2 very large Bedrooms, or smaller rooms if desired. 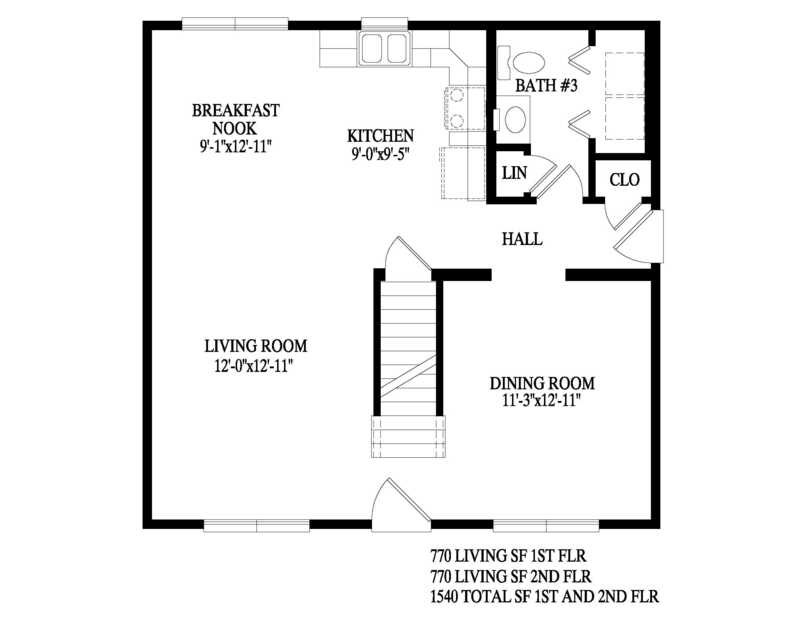 The first floor has a Master Bedroom, which is important for someone who wants to stay longterm in their new home.